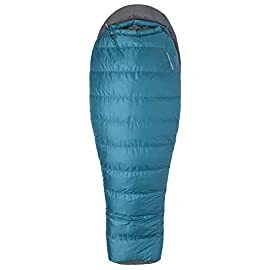 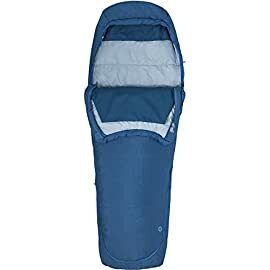 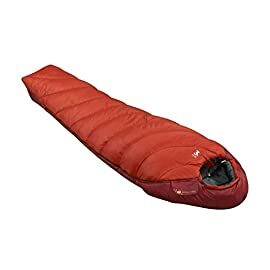 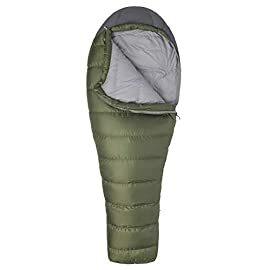 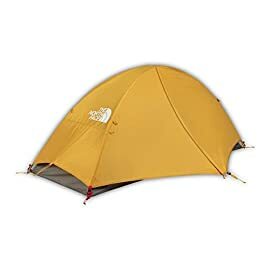 The Kelty 2 pack Trekking Baskets are a really perfect addition for your Kelty Trekking Poles when you find yourself going walking or mountain climbing. 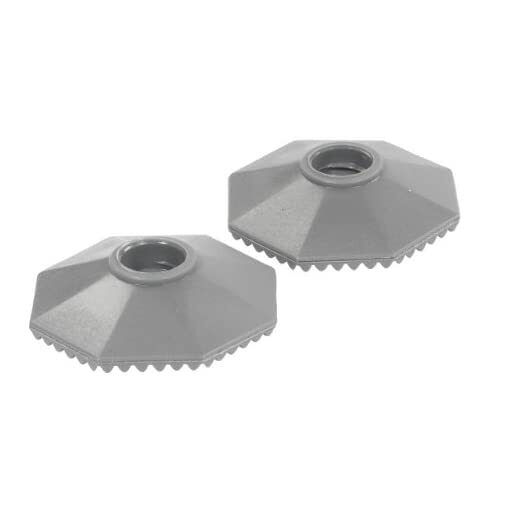 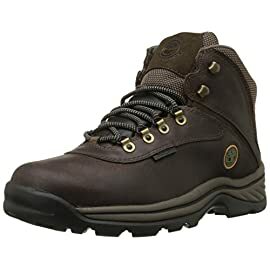 2.5 wide baskets toughen traction whilst walking in any terrain.Import. 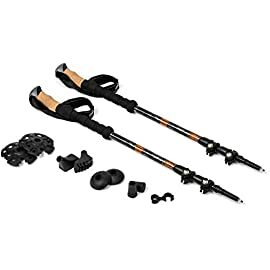 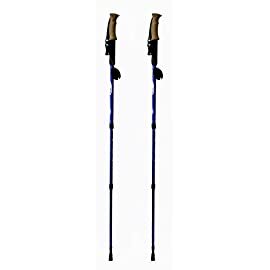 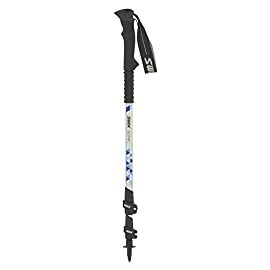 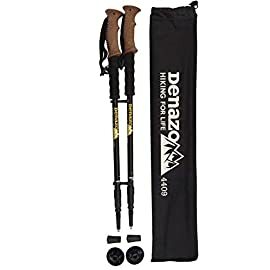 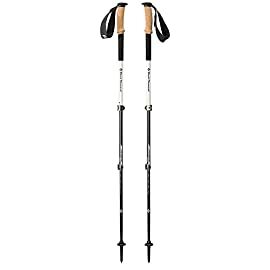 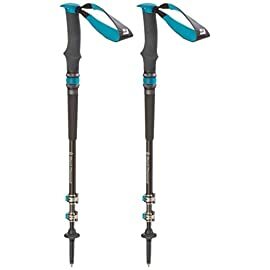 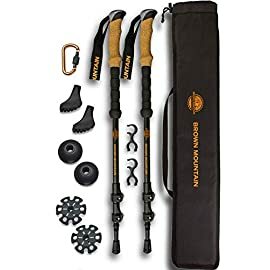 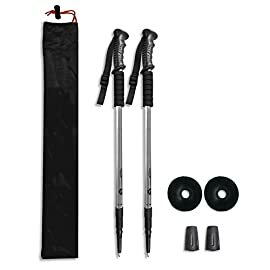 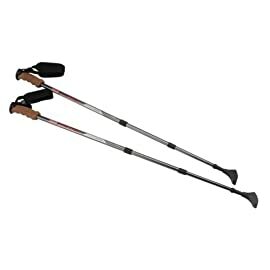 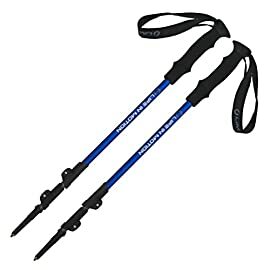 Pair of Life In Motion Trekking / Hiking / Walking Poles Sticks durable lightweight collapsible / telescoping.